As a “missionary kid” who grew up in a Christian home and church, Nate Stevens has enjoyed a 30-year banking career in a variety of leadership roles. He is the author of Matched 4 Marriage – Meant 4 Life. He is a popular speaker at conferences, seminars, and Bible study groups for singles, young adults, young marrieds and youth. Nate currently lives near Charlotte, North Carolina, is a newlywed to his beautiful wife Karen, and is an active dad with two awesome kids, Melissa and Mitchell. You can find him at www.natestevens.net and on Facebook. 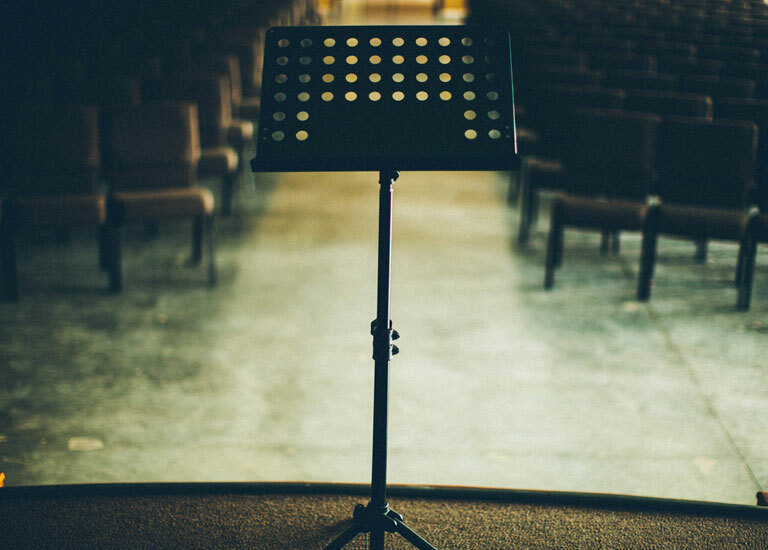 Unless you are married (happily or otherwise) and regardless of your spiritual depth, scriptural knowledge or Christian experience, your leadership in ministry will be suspect.